The signing of the historic UN climate change agreement in Paris this past December has spurred a steady stream of announcements regarding new climate change action initiatives. A USAID unit, CEADIR (Climate Economic Analysis for Development, Investment and Resilience) on April 12 hosted an online discussion during which experts and participants explored the links between Mexico’s climate change mitigation and clean energy goals. Mexico’s climate change mitigation and greenhouse gas emissions reduction goals are set out in its General Law on Climate Change and its Nationally Determined Contribution to the new UNFCCC accord. In 2013, President Pena Nieto and the national legislature enacted an ambitious, controversial energy reform program that opens up opportunities for new market entrants to generate electricity and foreign companies to invest directly in renewable and oil and gas projects. More recently, new legal reforms hold the potential “to unleash the development of renewable energies and accelerate energy efficiency investments, including a Clean Energy Certificates market and a law on energy transition,” CEADIR highlights. Experts from the Inter-American Development Bank (IADB), Inter-American Dialogue and CEADIR led the online discussion of linkages between Mexico’s climate change mitigation and clean energy goals April 12. “Unlocking Investment for Mexico’s Clean Energy Goals” was the latest in CEADIR’s “Navigating the Climate Economy” series of live and online discussions. A USAID initiative, CEADIR helps national, state and local governments, the private sector and civil society ´make the business and economic case for climate change mitigation and adaptation.¨ It works with these stakeholders to craft policies and market-based investment and project development strategies and plans. 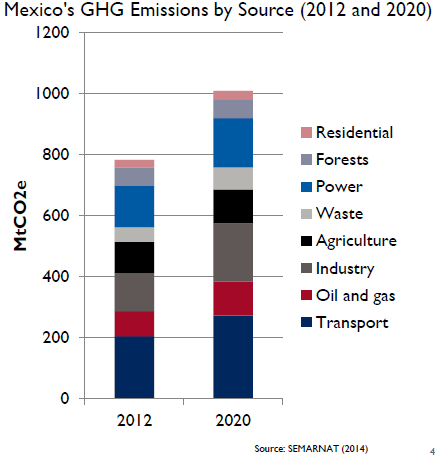 Mexico contributed 1.4 percent of global GHG emissions in 2013, an amount that would grow rapidly if “business as usual” conditions continue. The energy sector accounted for 70.8 percent of the national total in 2012, panelists highlighted. 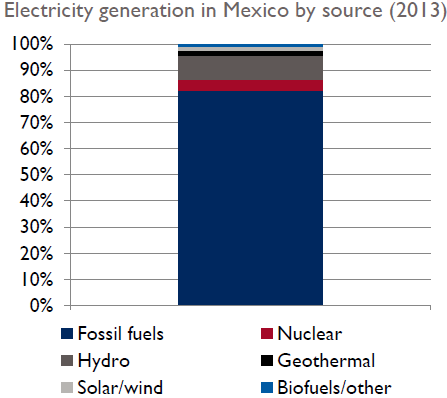 The Mexican federal government’s longstanding reliance on revenues from Pemex, the state-controlled oil and gas monopoly, as well as national electric utility and grid operator CFE’s (Comision Federal de Electricidad) grip on electricity generation, transmission and distribution serve as obstacles to fostering rapid growth in distributed renewable energy investment and deployment. The conflicts of interest and trade-offs inherent in making a wholesale transition to clean energy use is a common issue globally. Fossil fuel companies and utilities typically focus on the threats any such transition holds as opposed to focusing on identifying and promoting ways of adapting and taking advantage of new opportunities. 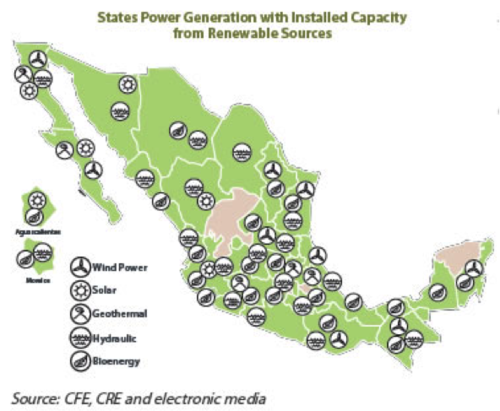 On the flip side, the sheer abundance of Mexico’s almost wholly untapped renewable energy resources provides a solid foundation for enacting legal and regulatory reforms to spur rapid, equitable development of solar, wind, biomass and other renewable energy resources. Weak government regulations promoting renewable energy and energy efficiency mean the market for clean energy technology in Mexico is small. Laws and regulations promoting renewable energy and energy efficiency. 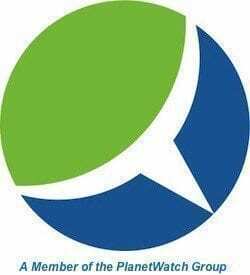 Redirect research and development efforts.